How to choose the right fence contractor ? Suburban houses often warrant the usage of an important component of construction, which keeps your property safe. The component, called the fence, not only serves the purpose of protection, but also demarcates the limits of your property. The neighbourhoods stay dotted with many types of fences, which includes cedar fence, chain link fence, cast iron fence and electric fence. Every type serves a particular purpose. While cedar fences are most common in use these days due to their economical viability, chain link fences are for lighter usage with minimal safety. – Necessity: Choice of fence depends on the level of necessity. 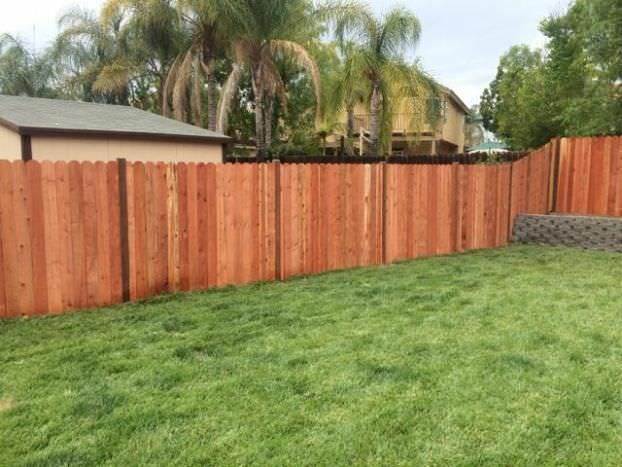 While you may turn to do-it-yourself tutorials for installing a fence, it is always better to choose a fencing contractor in Prosper, Tx to do a job. A right fencing contractor advises you suitably on what type of fence will mark your property and come in use for the house dwellers. – Reputation: When choosing a fencing contractor, always check their portfolio. A right fencing contractor will have a proper and detailed website, years of experience, and all the necessary licenses and trainings. They must have certified professionals besides insured services. One of the instant trust builders when making the choice is the company’s willingness to give you a free quote, inspection or measurement. Go through their past client testimonials and ask for their past project pictures and live footages. Ask them what kind of graded material they use. Also check if they have any accreditation from Better Business Bureau (BBB) or are a part of fencing contractor associations. If a company checks all the above boxes, you have got yourself the right contractor to hire. – Pre-requisites: Before finalizing a contractor, ask them what all services will be included in their package. Will they only install fence and the door will be charged extra or the door will be included in the package? Will they charge for repairs? How regular will be their maintenance process? How quickly do they get damage assessment done? How quickly do they get insurance claim? A right fencing contractor will have answers to all these questions and more. Hoping that the above help you choose the right contractor that fulfills all your fence installation needs.